We love our products and we know you will too! Be sure to check out the specials listed on your consultant's page! There are some great seasonal deals available in addition to our regular products. 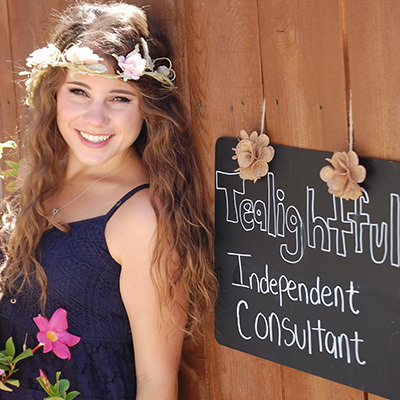 Our products are available exclusively through Tealightful Consultants. Use the links below to search for your Consultant or to find a Consultant with whom you'd like to work. If you need additional assistance finding a consultant, click our Contact Us link. Send us a message and we'll get everything worked out for you!